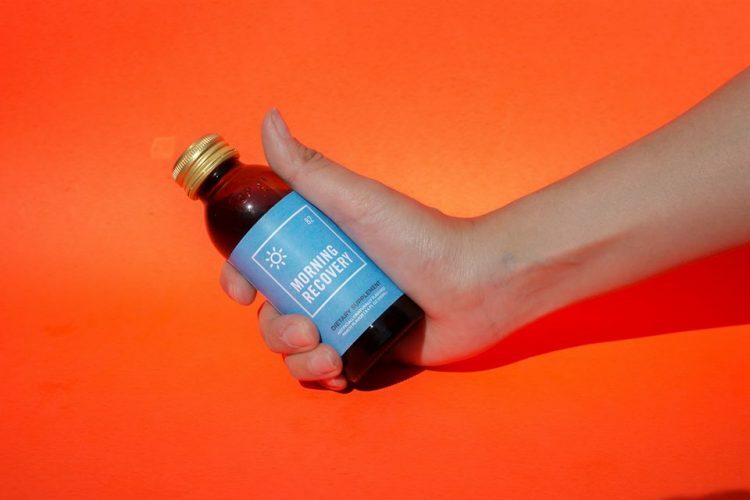 The young entrepreneur claims he tries several so-called cures on the US market, but they didn’t work as well as the drinks he had while in South Korea, so he bought some of those inline and shared them with his friends, to get their input. They loved them and asked him for more, which is when he knew he was on to something. The problem was getting the miraculous drinks to the US. He tried importing them, but none of the Asian companies he approached about it were interested in having a distributor with no experience in beverages or consumer goods. So he decided that the only alternative was to make his own hangover cure, based on the same ingredients. While working at Tesla, Sisun Lee started researching the ingredients in those traditional South Korean hangover cures, which led him to the work of Dr. Jing Liang, a UCLA neuroscientist and neuro-pharmacologist, and the world’s leading scientist in alcohol use disorder. It was in one of her papers on herbal remedies for hangovers that Lee discovered a compound called dihydromyricetin (DHM) found in the Oriental raisin tree and rattan tea, two ingredients used in Asian hangover cures for thousands of years. According to Dr. Liang’s research, when you drink too much or too fast, a toxin called acetaldehyde (formed through the breakdown of alcohol in our liver) builds up in your body, causing inflammation. This can lead to various symptoms, including nausea and vomiting. DHM apparently helps the body break down acetaldehyde into acetic acid, so it can be flushed out faster. Alcohol consumption also blocks production of glutamate, an excitory neurotransmitter which increases brain activity. When you stop drinking, there’s a rebound effect (you produce more glutamate than you need) and you get symptoms like anxiety and headache. DHM binds to receptors in the brain and minimizes the effects of alcohol. This all sounded fascinating, but Sisun Lee needed to verify that the cure worked in real-life conditions. He started wondering if he was really that drunk when he discovered those traditional Asian drinks during his vacation in South Korea, and decided to test DHMs effects again. 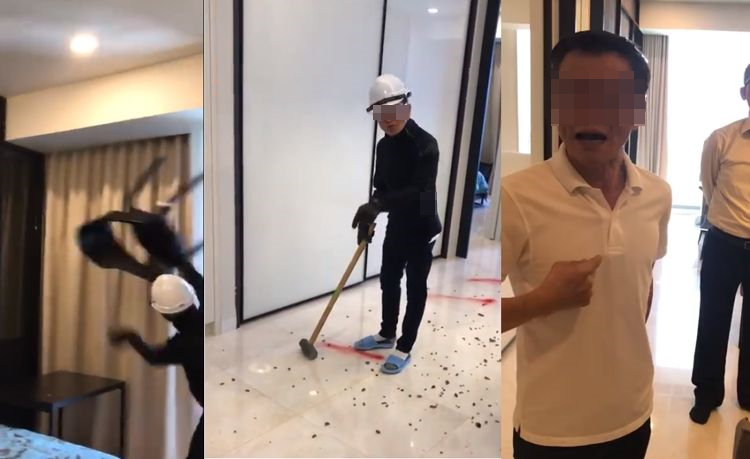 Once he finalized the formula for Morning Recovery, with the help of Dr. Jing Liang, he started getting hammered to see if the drink prevented hangover. 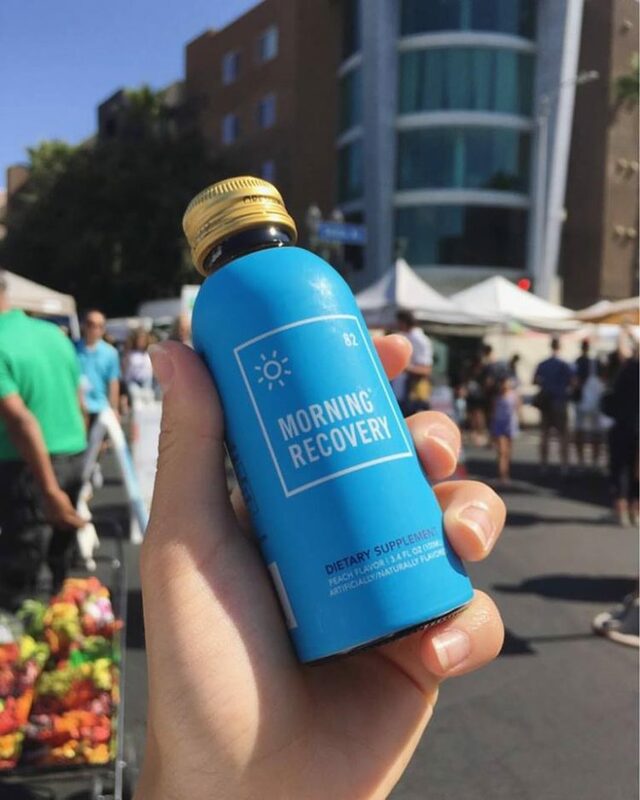 He started videotaping himself getting drunk to make sure he actually consumed enough alcohol, and then he took a shot of Morning Recovery to test its effects. He also skipped the cure on purpose, to see if hangover symptoms occurred. “I was basically getting drunk every single night, It wasn’t healthy, I gained 15 pounds,” Lee told Business Insider. Sisun then started giving Morning Recovery to his friends, asking them to pass samples around to their acquaintances, and feedback was great, but he felt that he still needed more confirmation. “We were still very skeptical. We wanted to eliminate bias. We needed to give it to people who didn’t know us at all. But we couldn’t get enough strangers to say, ‘Yeah I’ll get drunk and take this really weird sketchy drink from you,” Lee said. So he set up a simple web page explaining the benefits of Morning Recovery, posted it on Facebook and asked people to share it. As luck would have it, a venture capitalist saw the post and put it on Product Hunt, a website that helps launch new products. That was the big break Lee needed. Convinced that his hangover cure had potential, Lee quit his job at Tesla so he could focus exclusively on Morning Recovery. He recently launched a crowdfunding campaign on Indiegogo, which ended up raising $246,178, almost ten times its set goal. Morning Recovery is currently available via its official website, but it will actually start shipping in September, and there is a waiting list. 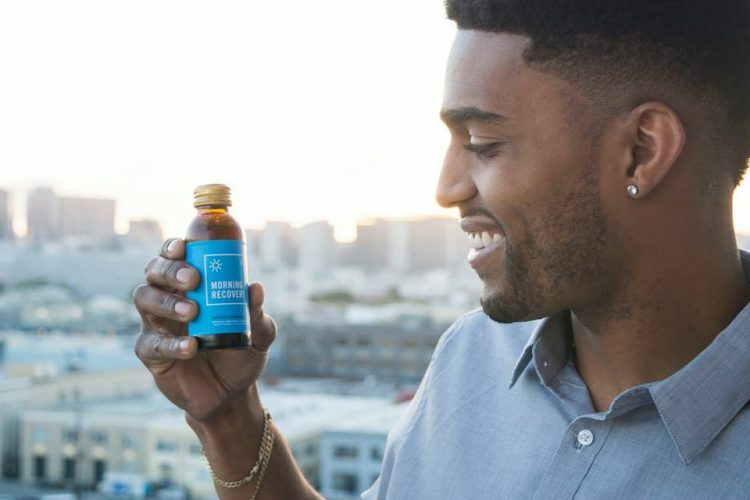 While FDA-compliant, Sisun Lee wants to get it FDA-approved, so that doctors can actually prescribe it as a hangover cure or drug to their patients. 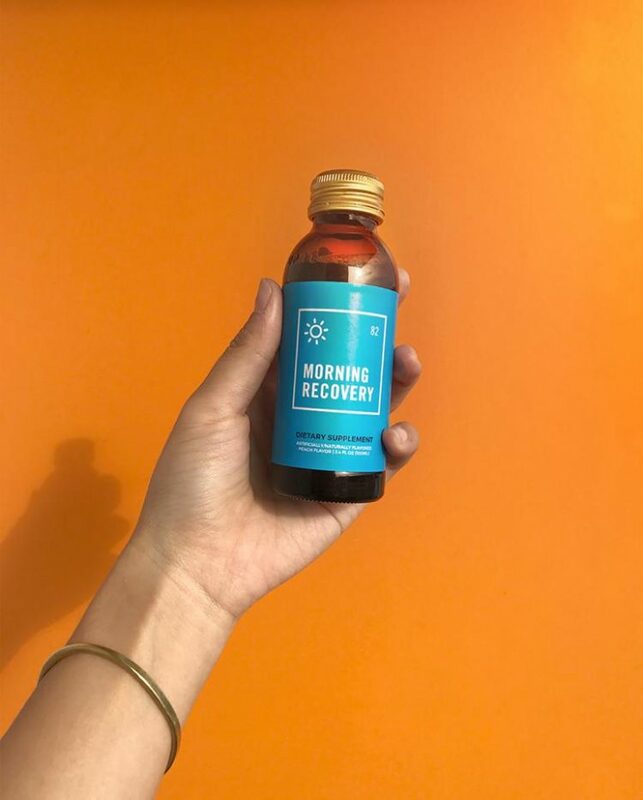 If having to wait for Morning Cure to become available is not an option, you could try an anti-hangover patch, or visit a hangover clinic, to speed-up your recovery.